I cannot believe it! 10,000 people have subscribed to my Youtube Channel! 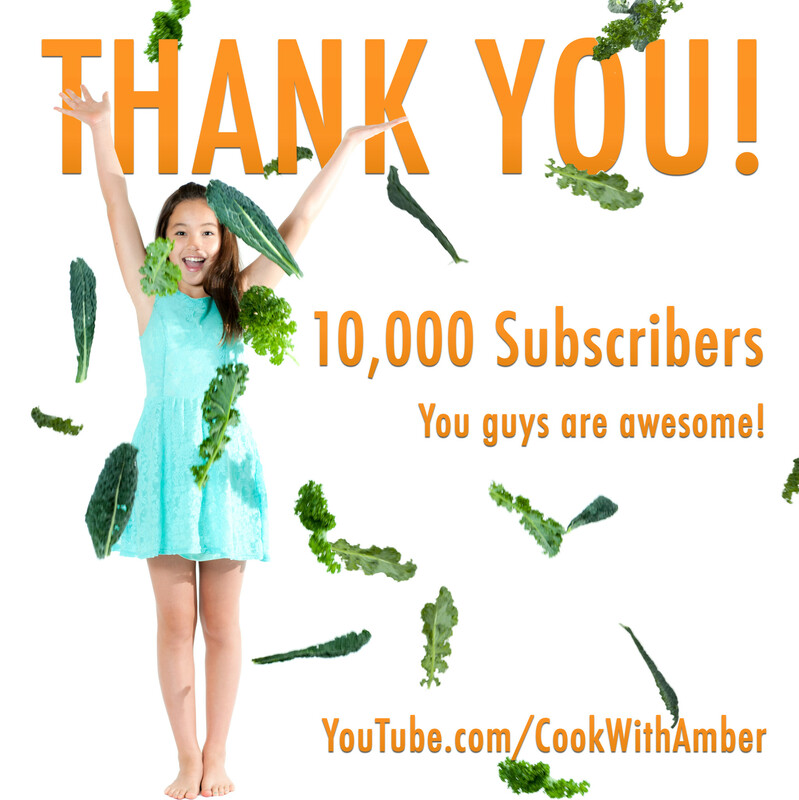 That means 10,000 of you know that being healthy is cool, and you can make easy delicious meals at home. 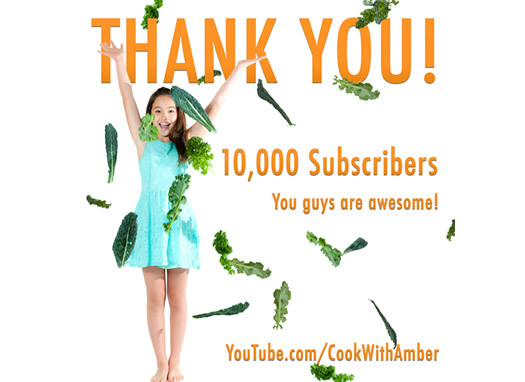 Thank you so much to everyone who supported me and joined me in this journey. I am so excited to see what is to come!!! If you haven’t yet, please visit my Youtube Channel!